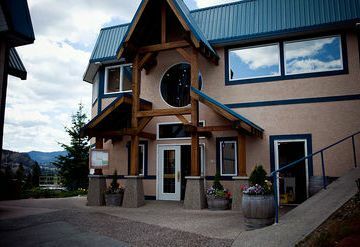 Nestled in the hillside of a former gold mining creek, Tinhorn Creek Vineyards sits unrivaled on top of the "Golden Mile" in Oliver, and offers a truly unique wine experience. 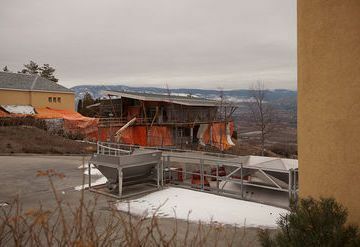 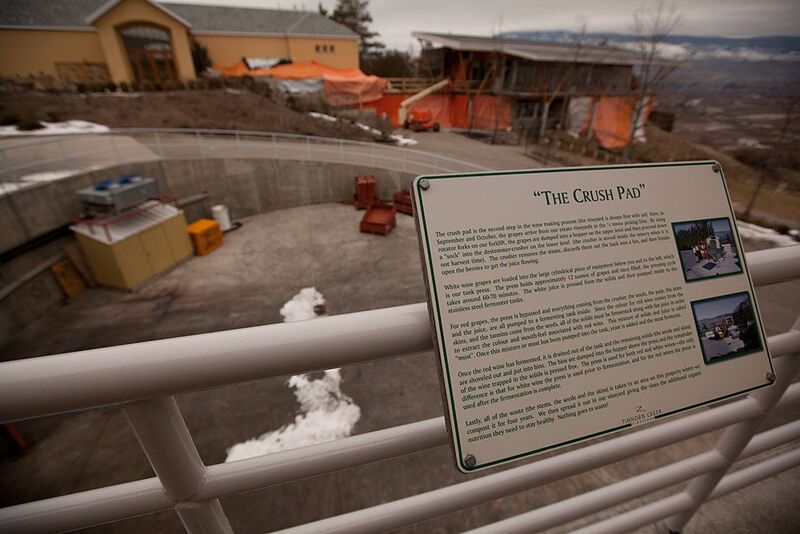 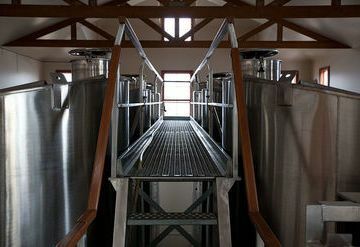 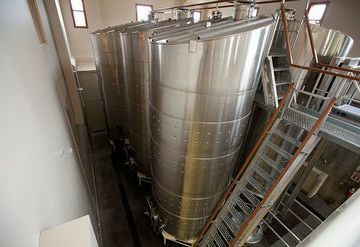 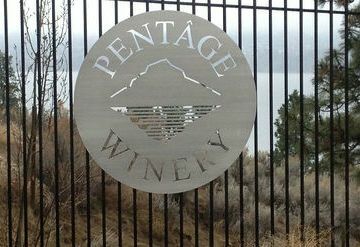 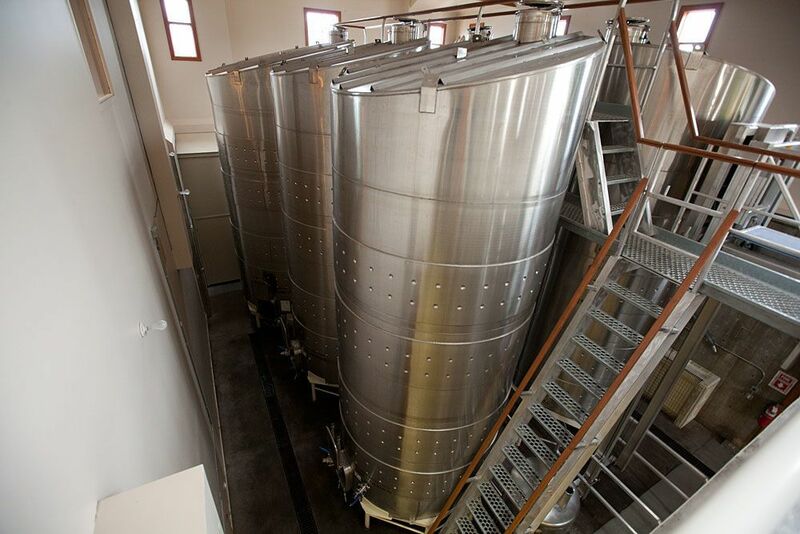 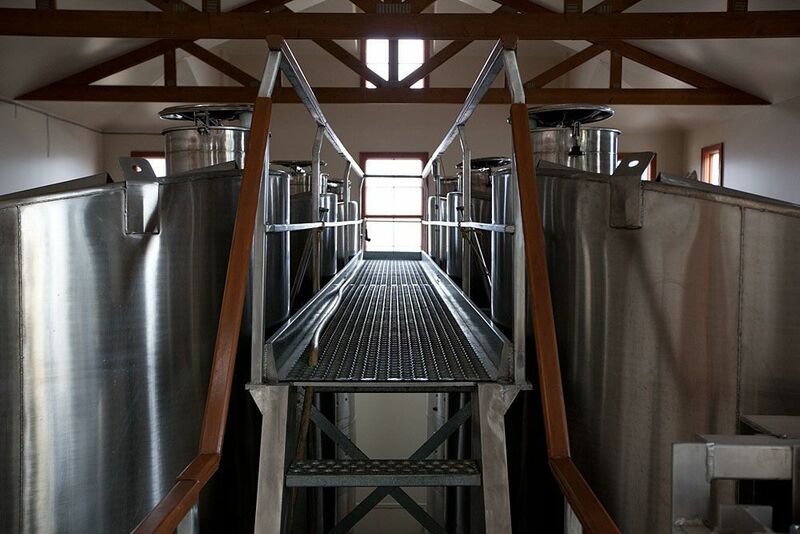 Visitors will find a lush vineyard with views of the grape crush pad, and impressive interior galleries overlooking the stainless-steel tanks, oak barrels and the cellar below. 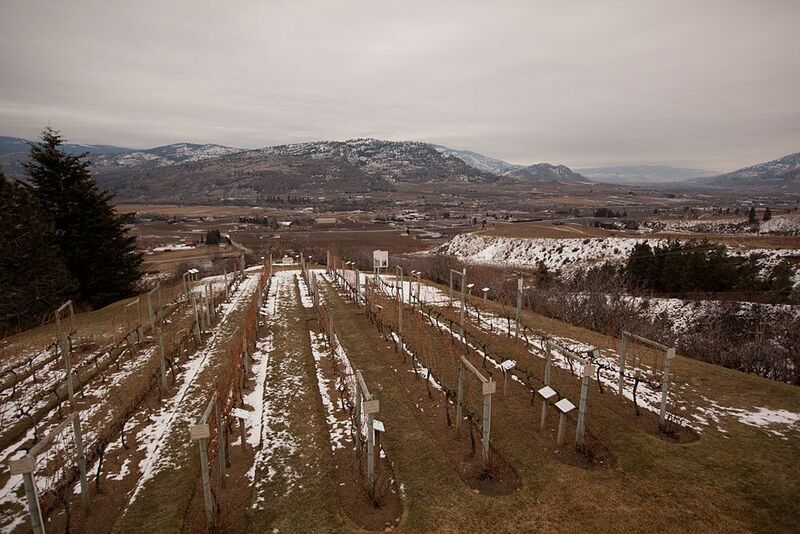 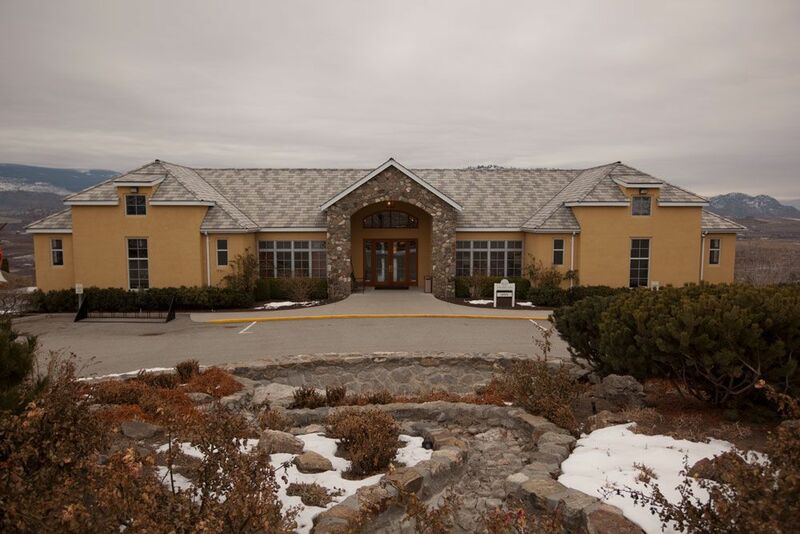 Winemaker Sandra Oldfield and General Manager Kenn Oldfield are proud to present their award-winning VQA wines: Gewurztraminer, Pinot Gris, Chardonnay, Pinot Noir, Cabernet Franc, Merlot, Diamondback Red, Diamondback White and Kerner Icewine. 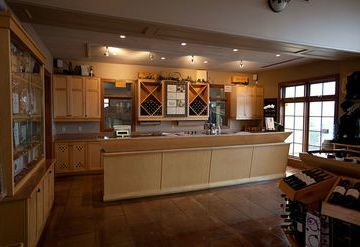 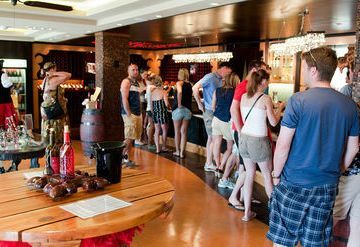 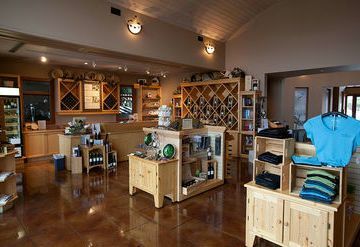 The self-guided tour of the winery and vineyard enables visitors to stay as long as they wish and provides ample opportunities to learn more about the winemaking process. 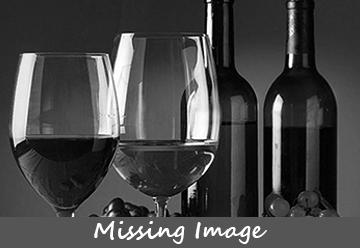 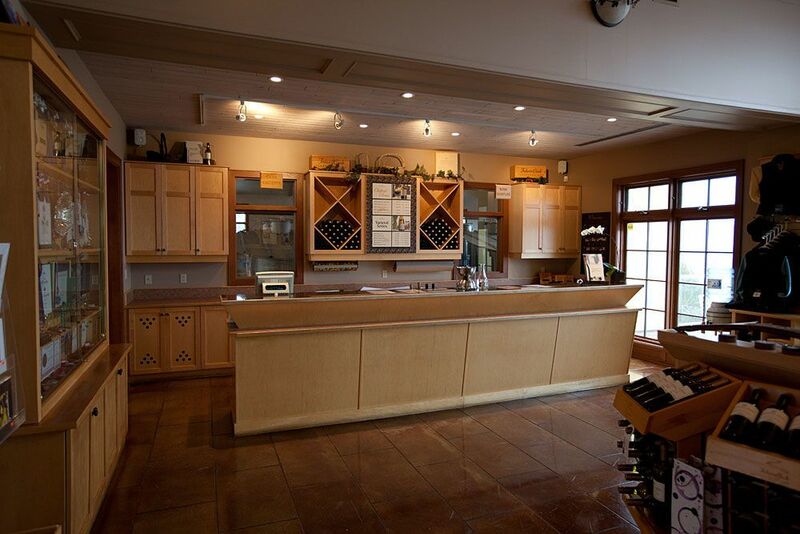 The friendly wine shop staff will answer questions after your tour. 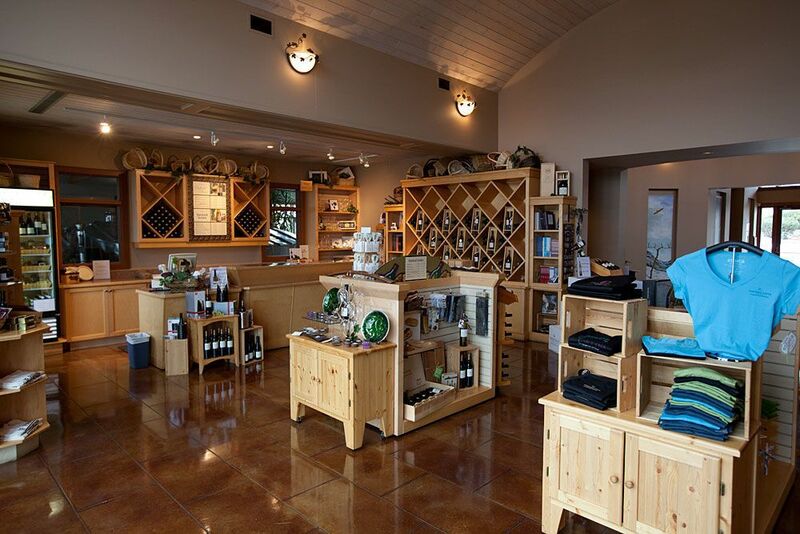 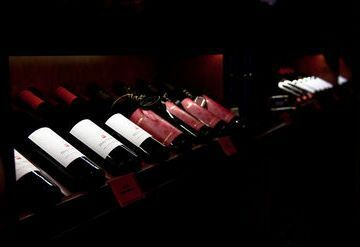 The tasting room and wine shop are well-stocked with all kinds of gift ideas for the wine enthusiast. 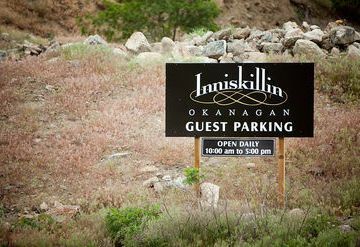 Buses and groups are welcome. 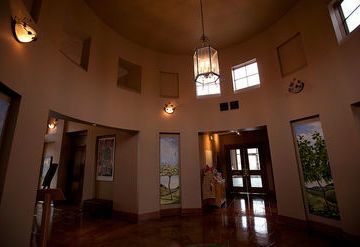 Special or guided tours can be arranged by appointment. 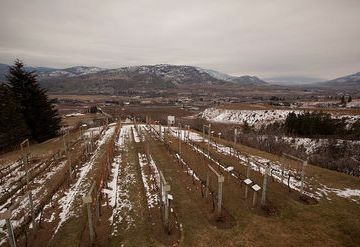 Tinhorn Creek has have developed a "Golden Mile" hiking trail (with 10 km and 2 km versions) that takes guests past the gold mine ruins and boasts stunning valley views. @yyc_jon @CindyLouWho_2 Thanks for visiting us!